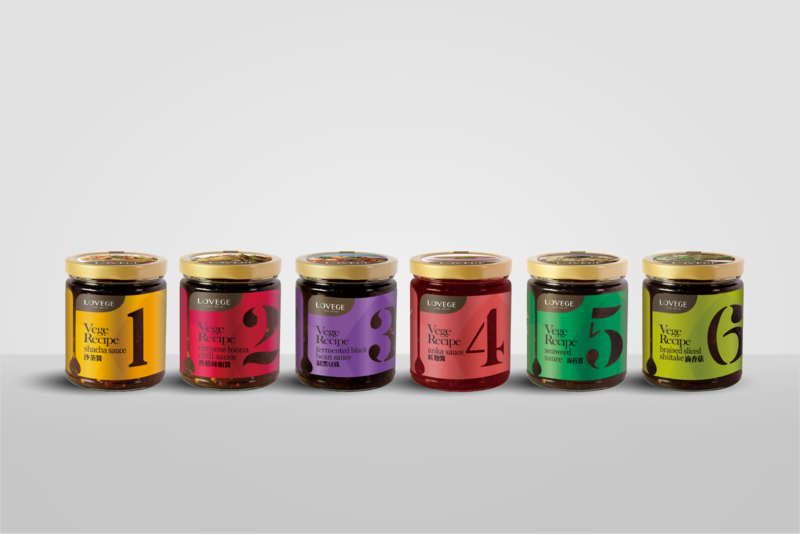 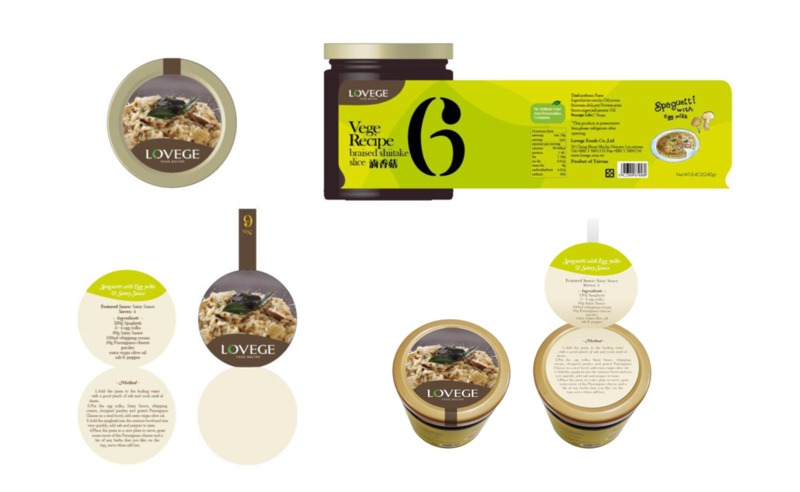 Gu Wang Foods Co., Ltd is the first corporate in the world to develop “Mushroom satay sauce”, and also the first corporate in Taiwan to produce “pure vegetarian flavorings”. 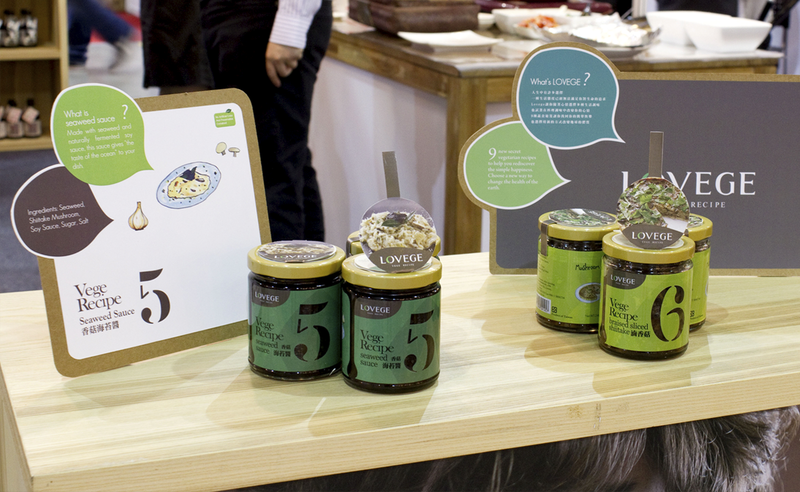 The company stress that their products to be natural, healthy, and delicious. 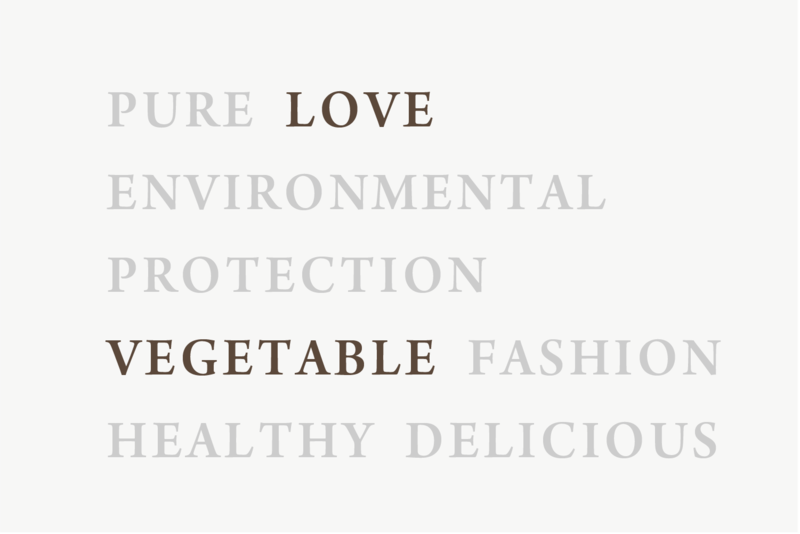 It’s been 60 years since it was established. 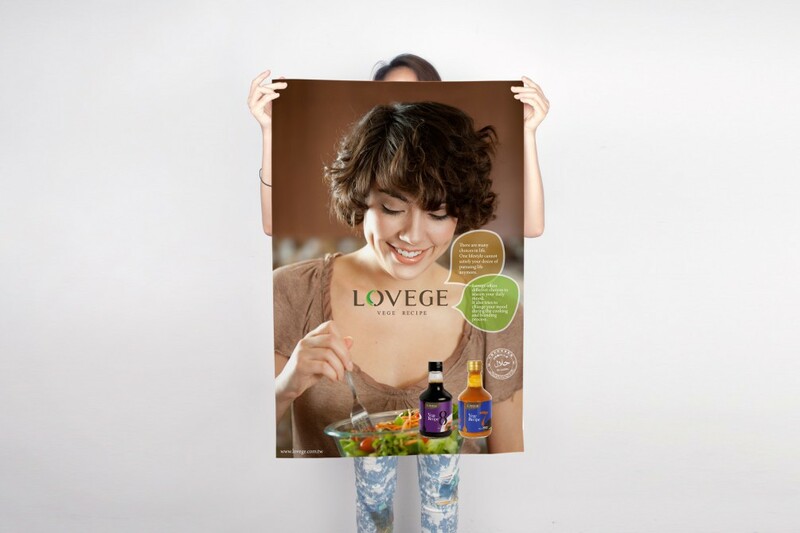 In 2011, Gu Wang Foods Co., Ltd saw the opportunity in the international market of vegetable industry and hoped to build a High-end European brand of “vegetable flavorings” that fulfills the market. 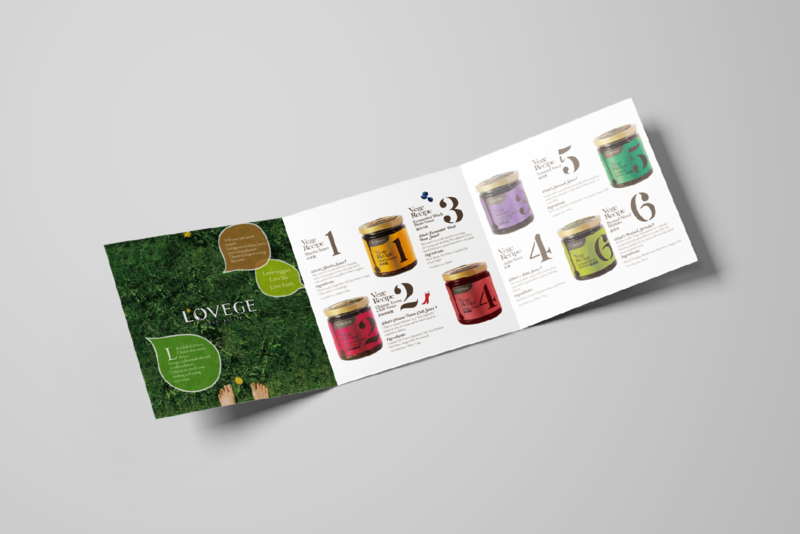 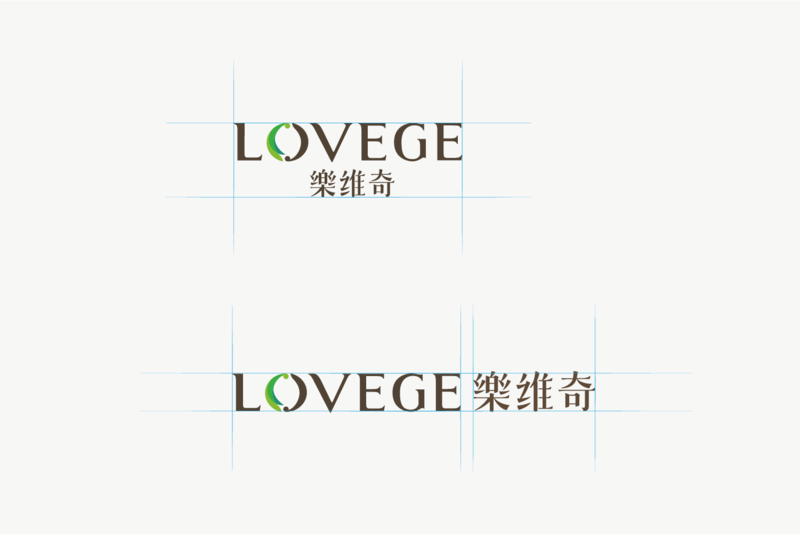 By merging the specialty of Gu Wang Foods Co., Ltd and the attitudes of life in the West, we plan on naming the new brand “LOVEGE”. 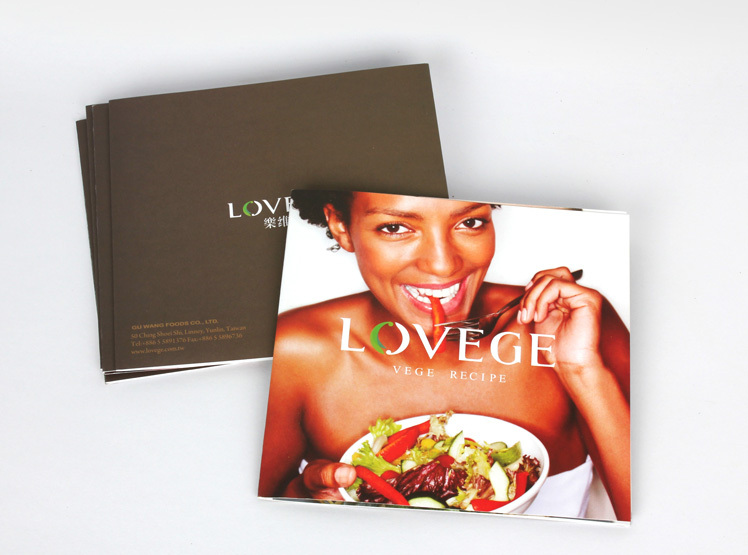 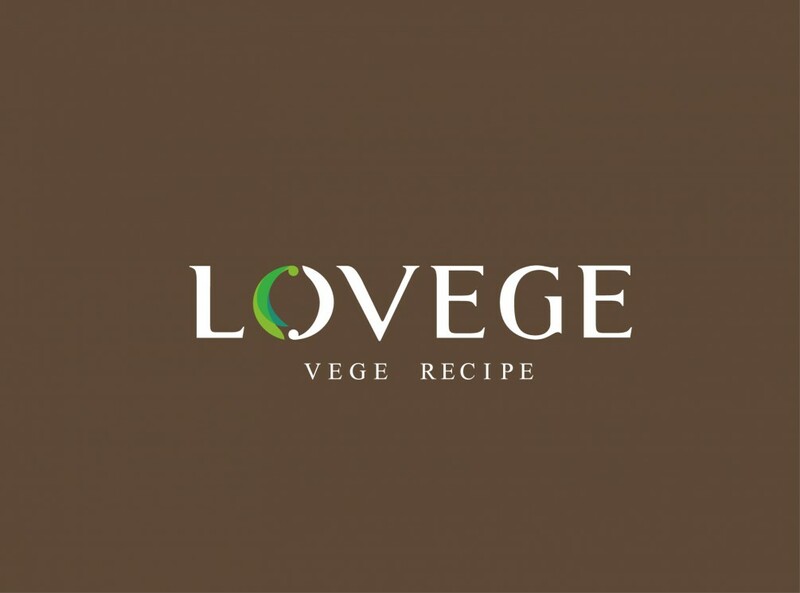 It is named after the combination of LOVE + VEGETABLE, emphasizing that “LOVEGE” is the vegetable magic recipe with love. 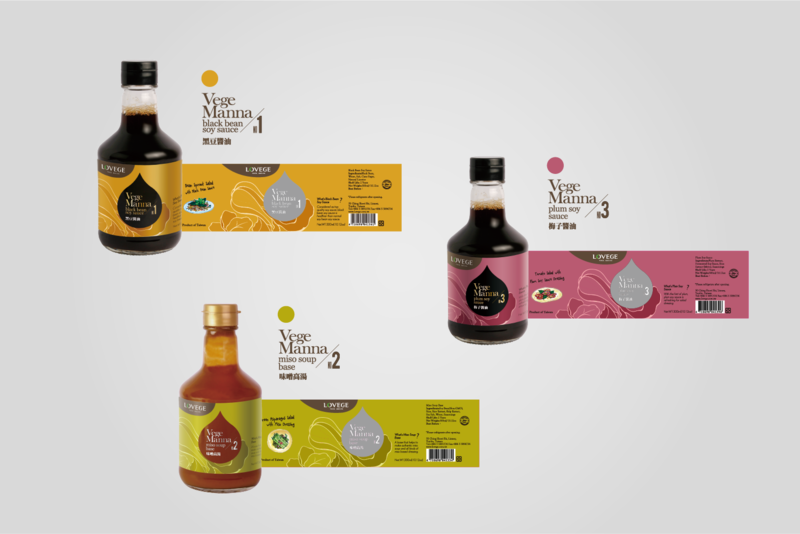 The brand identity is the “O-shaped” picture inspired by Taichi and stir. 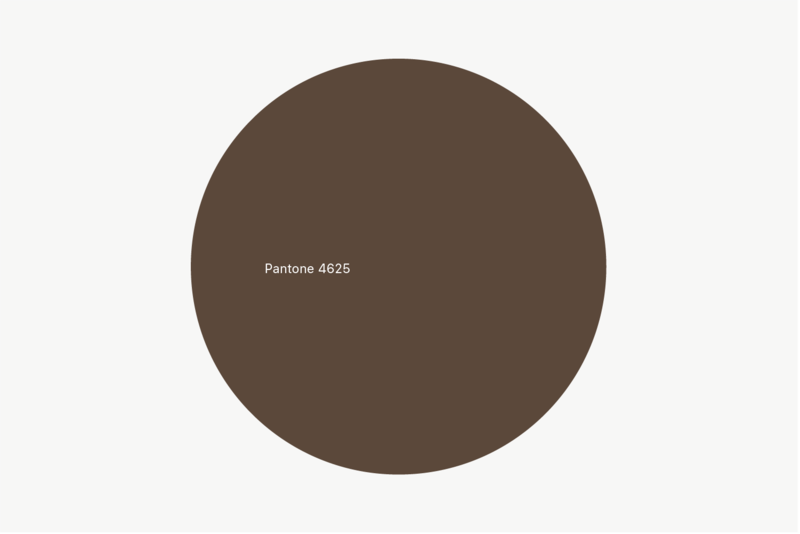 It represents green environmental protection and the concept of cycle of regeneration, holding the idea of loving the Earth by conserving carbon dioxide. 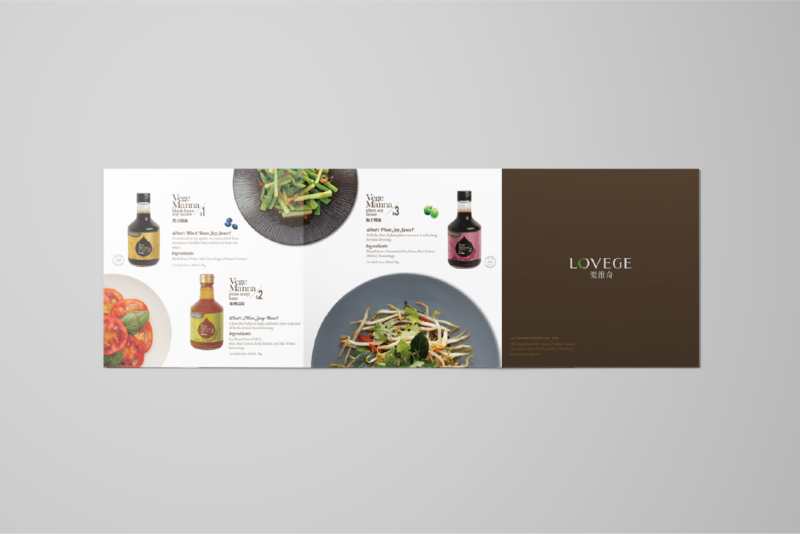 In the end, we produced a series of products and marketing materials based on the design concept of the combination of the recipe of “VEGE recipe” and digits.